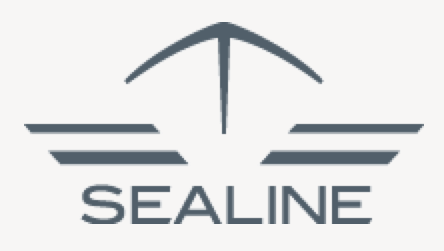 Founded in the 1970s by Frank Fish, Tom Murrant and Ray Walker, Sealine grew in popularity in the 1980s and 90s to become one of the UK’s most prominent boatbuilders. Following a buyout by German company Hanse in June 2013, the current Sealine range is built in Greifswald on the Baltic coast. 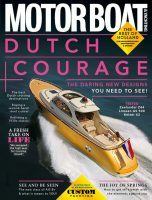 So does the Sealine SC42 deliver? Could this be Sealine's light in shining armour?